TNS Spa? Want to open the spa which sets the standards for excellence in the UAE? Well, come and become a part of the success story. We’re always looking for dedicated new partners. 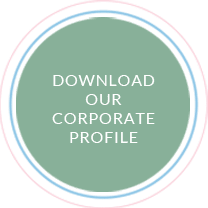 Download our Corporate Profile here and learn more about our company.